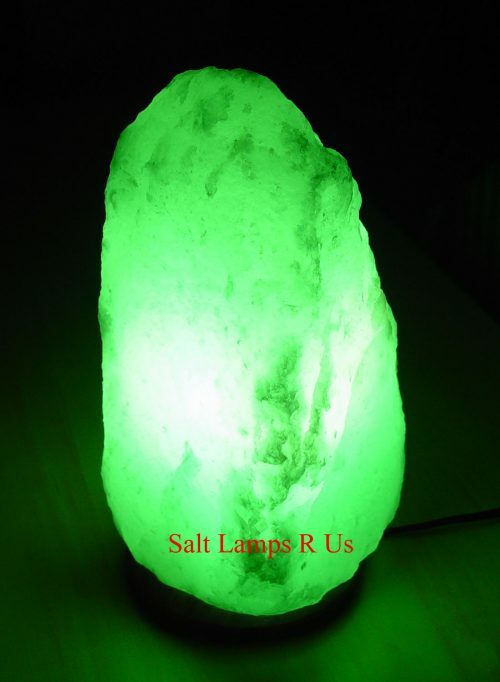 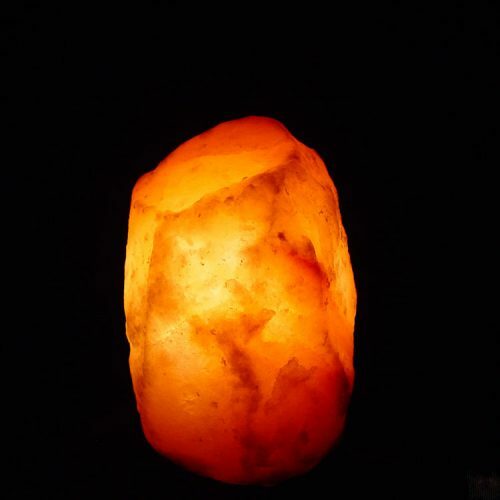 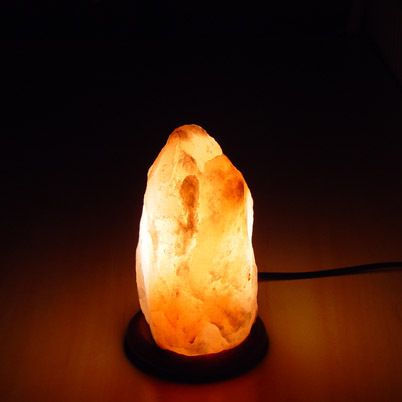 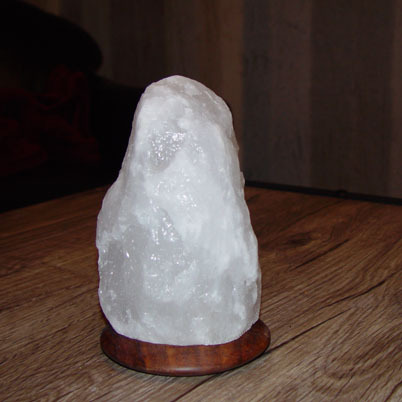 Large White Salt Lamp Rock Himalayan Rare & Unique Salt Lamp 7-9kg Small Included Fittings UK 3pin Plug Rocker Switch on/off Lamp Holder 15Watt Clear Bulb. 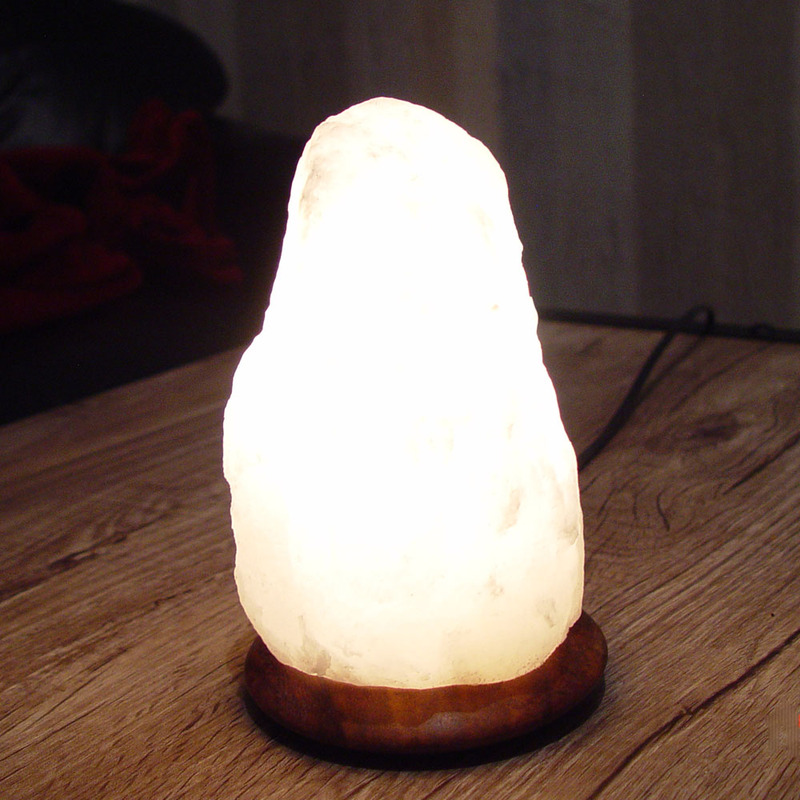 Coloured Bulb are not Included. 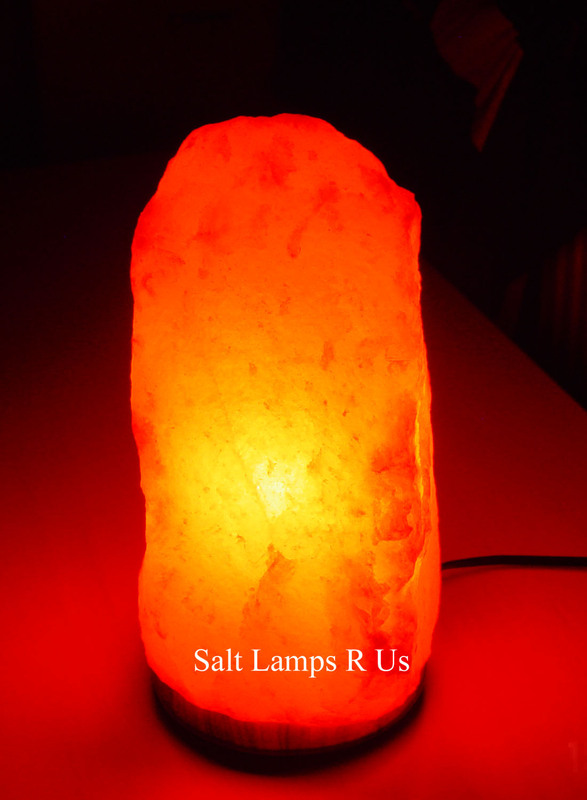 Ready to Plug in Exclusive Designs Specialists. 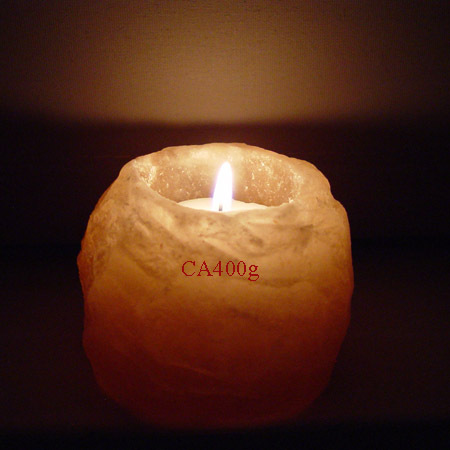 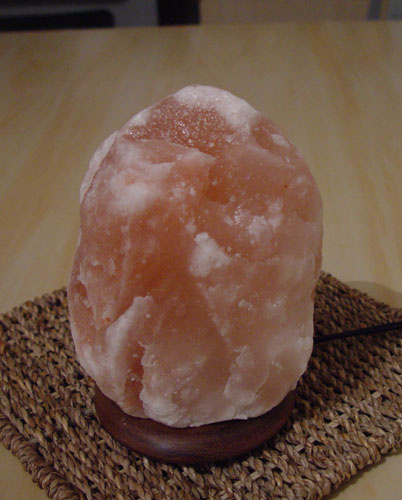 The Name You Can Trust – Himalayan Pink Salt Products. 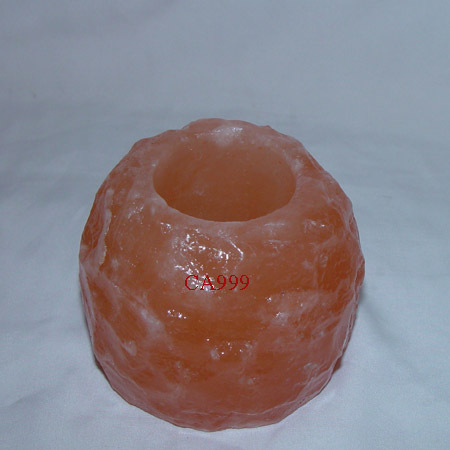 Unbeatable Crystal Salt Quality and Product Shape Quality. 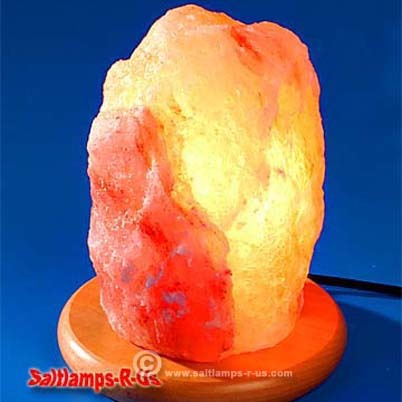 Large White Salt Lamp Himalayan attached wooden base 7-9kg. 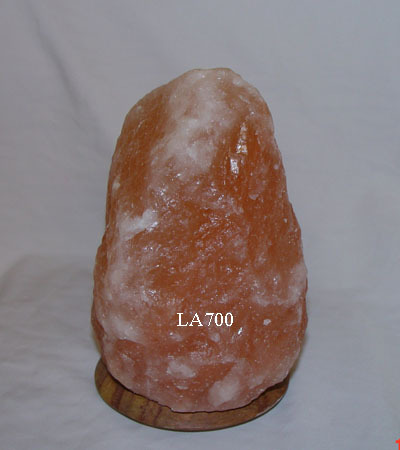 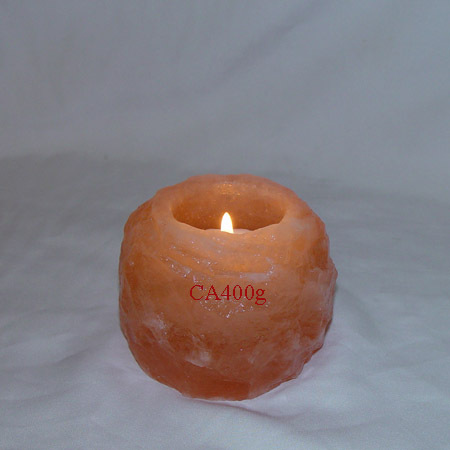 Highest & Finest AAA Grade Himalayan Salt Quality. 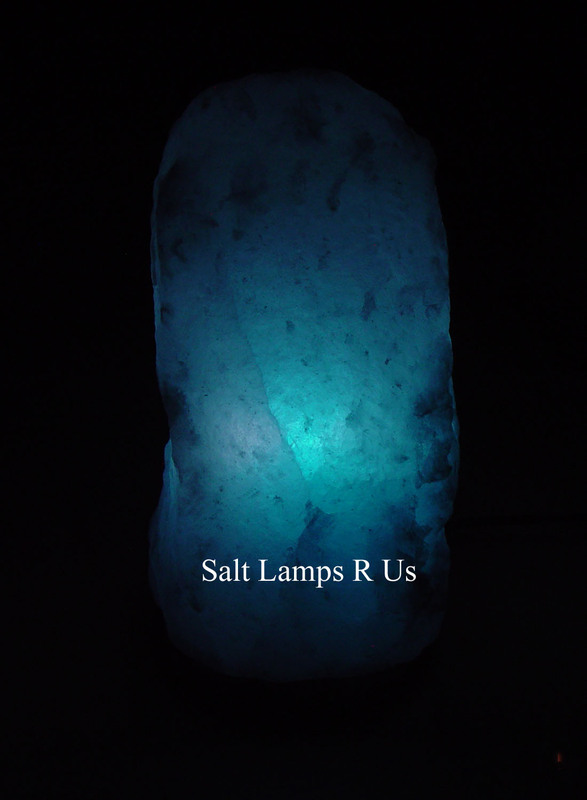 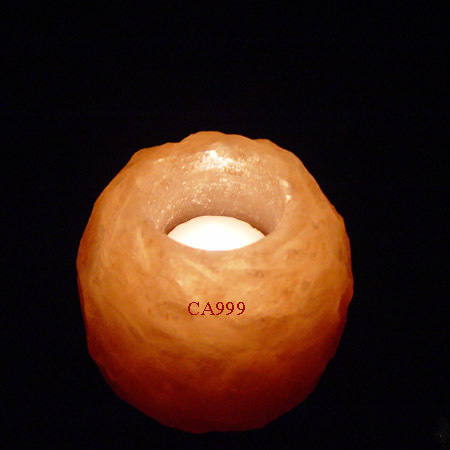 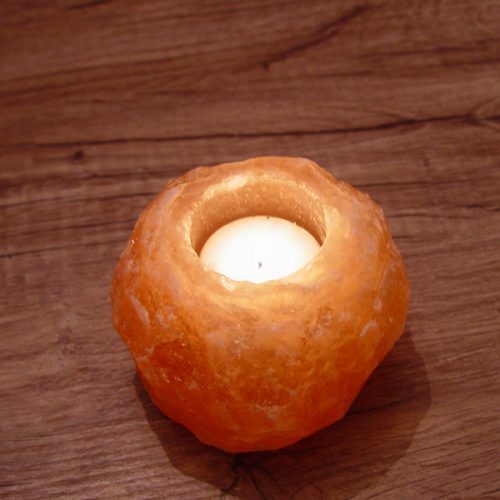 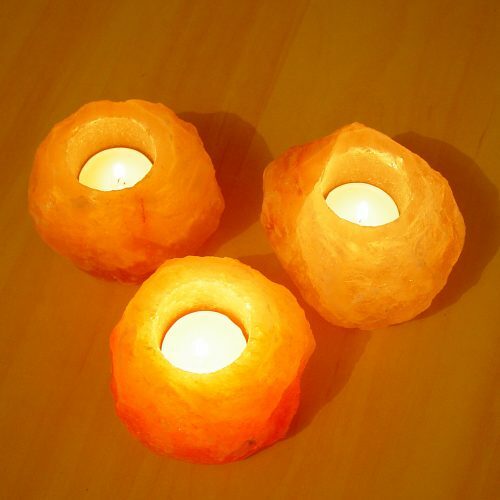 Hand Pick Himalayan Crystal Salt Chunks & Hand Carved Lamps and Candle Holders. 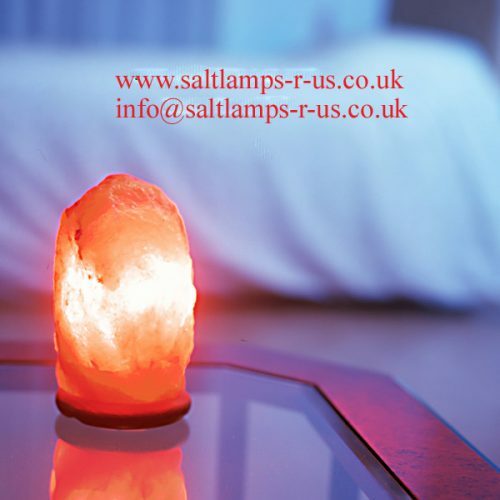 Price includes salt lamps electrical fittings with UK 3 pin plug and PYGMY 15watt stardand clear bulb.